13. The Frog Prince. In the Brothers Grimm tale, a princess drops a golden ball into a pond and promises a loquacious frog that she will befriend him if he retrieves it for her. She regrets her promise and rejects him, but he later reveals himself to be an enchanted prince. 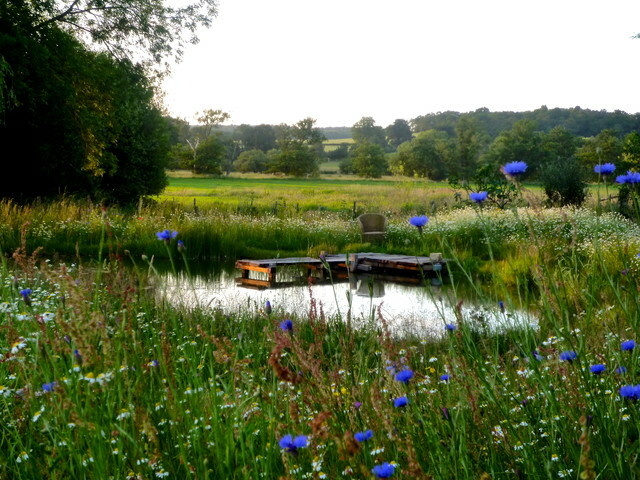 This beautiful, serene pond in a meadow in Sussex, England, is certainly a flawless setting for any pond gazing. To go with my little blue cottage!